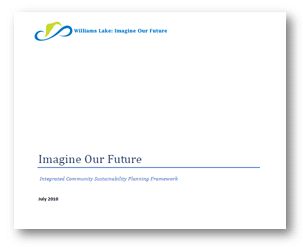 The Centre, along with The Natural Step Canada, worked with the City of Williams Lake to develop Imagine Our Future, the integrated community sustainability plan. 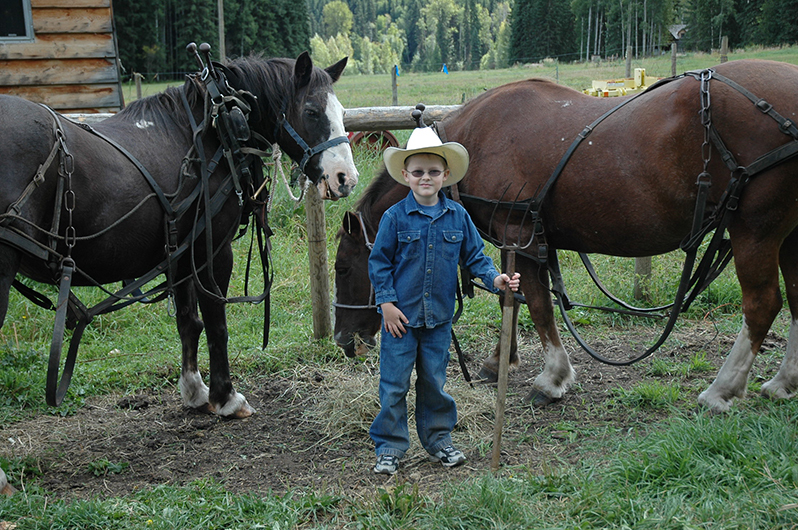 Involving many citizens through events such as a community fair, the Plan incorporates ten strategic priority areas and their descriptions of success. A planning and decision-tool provides the City with a framework for aligning corporate operations with the vision and goals of Imagine Our Future, which was also used as a structure for their OCP update, Creating Our Future.